. 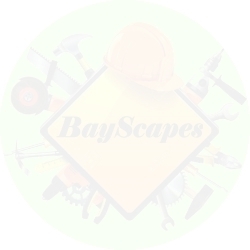 For larger construction projects, BayScapes offers professional, comprehensive Project Management Services.
. Why use BayScapes as Project Managers? We have a great rapport with local contractors and have no problem in recommending them to our clients. 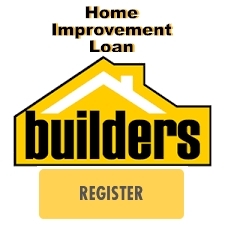 Our selected contractors will provide you with quality service and an honest assessment of your situation. We will oversee the complete project, thus saving you time.
. BayScapes has been Project Manager for several major FNB branch refurbishments.
. final completion ready for business opening.